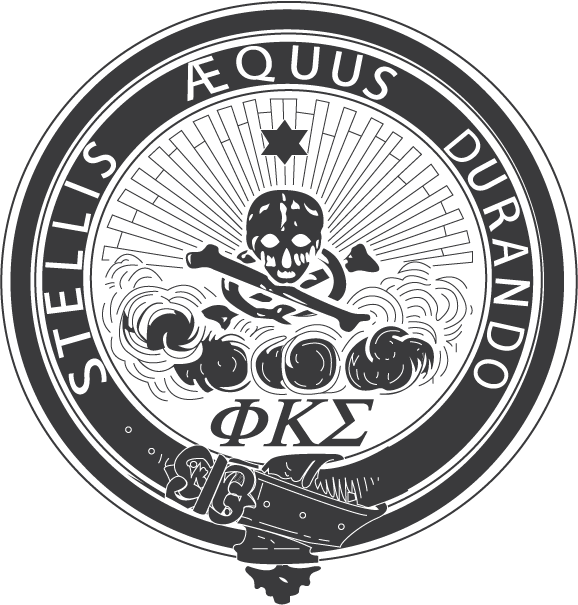 Phi Kappa Sigma is more than a club to join during college; it is an invaluable learning experience, a philosophy for living and a life-long commitment. Along with the Ritual, our purpose and principles state what our organization is and who we are as brothers of our fraternity. All brothers take an oath to uphold these ideals, and it is up to all to ensure that we, present and future, learn and understand what is required to incorporate being a true Phi Kap in our local chapters, schools, communities, and our lives after school. 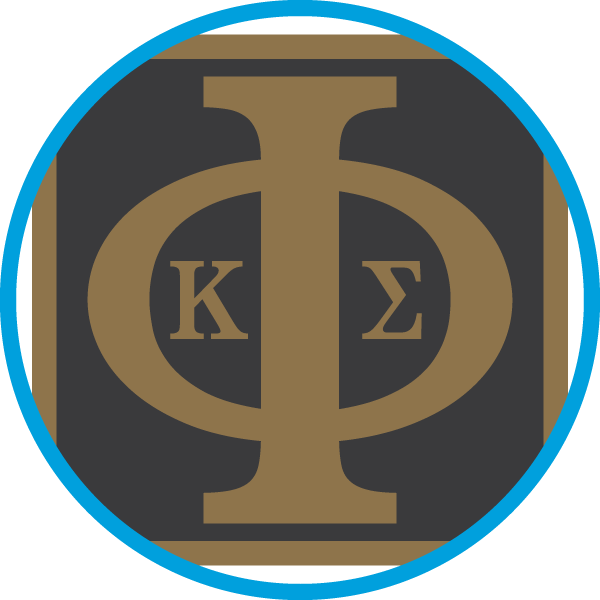 The vison of Phi Kappa Sigma is “Lifelong growth and development of the Fraternity and its members.” This focus makes a perfect practice field for growing personally, refining life skills, developing leadership, and experiencing real-world situations in a safe, supportive environment. We hope you take a click through our materials and programs, but feel free to reach out should you have any questions. Good luck with your fraternal search!